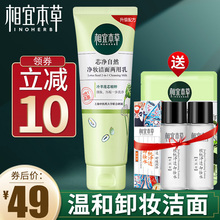 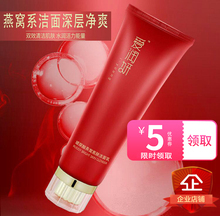 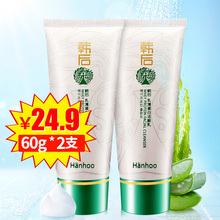 An Anjin pure olive oil foam cleansing milk for men. 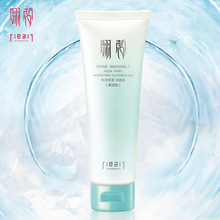 NIVEA pure white foam cleansing milk lady, clean, moisturizing, moisturizing, whitening, facial cleanser, sending face to face. 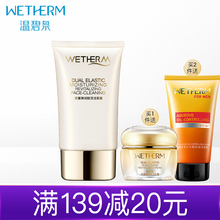 Women's deep cleansing, moisturizing, oil control, pores, milk foam, moisturizing cleanser, authentic products. 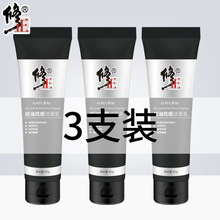 Whitening amino acids, small white brush, cleansing mousse deep cleansing, brush head foam cleansing milk, female moisturizing and moisturizing.